Next Dragon Age Game to Be 'Live' Post Launch | Nerd Much? 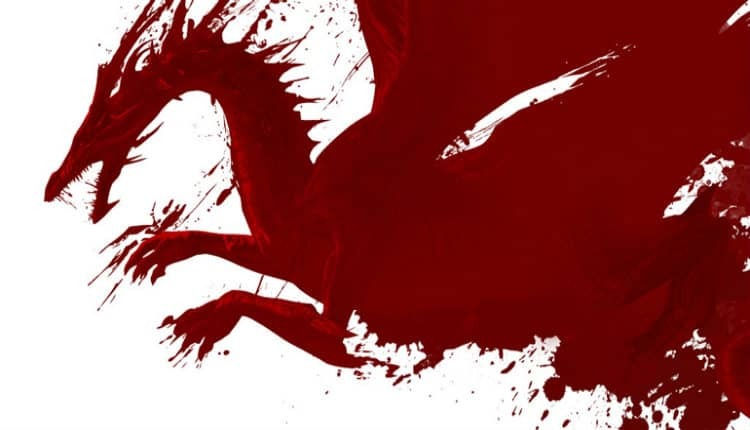 It’s no secret that BioWare has the next Dragon Age game in development. It’s still early on, though, and up until today we’ve had little light shed on the direction the series will be headed. Kotaku’s Jason Schreier recently published an article regarding BioWare and the direction the studio is taking in regards to its development of the highly anticipated Anthem. That title is a priority for the developer, so Dragon Age remains on the back burner with a smaller team at its helm. This got fans talking and speculating as to what this means for the future of the series. BioWare’s General Manager, Casey Hudson, heard the discussions. He chimed in on Twitter this morning to help inform those eager to know more about the next Dragon Age entry. Hudson promises that the next Dragon Age will be “story & character focused.” And while the majority of the series falls under Hudson’s description, it’s comforting for longtime fans to know that they aren’t looking to revolutionize the way the game feels. Casey also noted that the next Dragon Age would be a “live” game. In context, Hudson said that it’s “Too early to talk details, but when we talk about “live” it just means designing a game for continued storytelling after the main story.” Which sounds as though they mean that even when you’re finished with Dragon Age’s main narrative, there will be more of it to come. This isn’t outside the norm for the industry these days – in fact it is the norm. Many story driven games follow up their initial launch with several story based DLC offerings. Assassin’s Creed Origins will be doing it shortly. And there may be no better example than The Witcher 3‘s execution of its post-launch story DLC. It’s likely Hudson is trying to express an evolution of the idea of story DLC. Perhaps the next Dragon Age will perpetually release addition story for the game years after its initial launch. Only time will tell. And it will be a long time before we hear anything concrete about BioWare’s next entry in the series.